Tapping into your local market can be more effective than ever before with the prevalence of local online search, but only if you’ve got a winning local search engine optimization strategy up your sleeve. If you want to help your business reach new levels of success, it’s time to harness the power of local SEO in Austin and build your brand’s online presence. What Is Local Search Engine Optimization Austin? 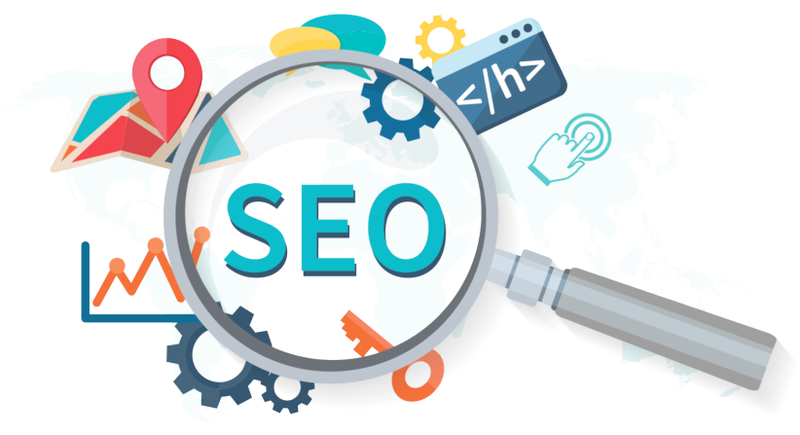 Local SEO Austin is the process of optimizing your online content to ensure it gets ranked high in search engine results pages for search terms relating to your business and your specific geographical location. Search engines like Google, Yahoo and Bing are all beginning to make local search a priority in order to provide a better experience for their users. They understand that when people browse for specific types of businesses, such as restaurants, cafes, stores and construction services, they want to find companies in their area. To provide the most useful results, search engines take into account the user’s geographical location and deliver websites from businesses which operate in that location. By using local search engine optimization to your advantage, you can increase the chances of your business information being delivered in these local searches. Let’s say you’re a lawyer operating in central Austin; whenever a user types “lawyer in Austin” into Google, your business could be displayed to them in a matter of seconds. Once they have the details of your business to hand, they could be calling you for a quote in minutes. How Can Local Search Engine Optimization in Austin Benefit Your Business? What makes local search so special is that search engine users often have a very specific intent when using geographical terms – they are actively seeking out services and products that you can provide. The number of online searches for local business is growing at an astounding rate, and an incredible 64% of people use search engines like Google as their primary method for finding local businesses. Compared to traditional advertising in newspapers or printed directories, Austin local search engine optimization offers more targeted access to a more engaged market of local customers. What’s more, many local SEO in Austin opportunities are free, with various business directories and listings such as Google Places allowing you to list your details at no cost. Plus, 70% of customers look for local online business reviews when choosing where to spend their money, and by maximizing your presence and reputation online, you can build trust and spread word of mouth more efficiently than ever before. What’s the Best Way to Implement a Local SEO Strategy? Unlike traditional SEO, which aims to increase the number of views of a website, local search engine optimization concentrates on making your business information available in a wide range of formats. It focuses on placing your name, address, phone number and services in the top search results. For this reason, local Austin SEO is about building an online presence not only through your website but through a combination of local business listings, directories and social media sites. Keyword research and optimized copy, creation directory listings, implementation online reviews, social media management, link building, mobile optimization and geo-tagging are just a handful of local search engine optimization techniques that are part of a winning strategy. For many small businesses, having the time and knowledge to implement local SEO is not easy – but that’s why we’re here. For more information about our professional local search engine optimization services and to learn more about how we could help you boost your business with local SEO, just get in touch. Wet Media Designs is an Austin SEO company that has helped several small businesses win on the web in cities across the country. We would love to help your company’s website win with local SEO in Austin or anywhere in the United States.